OldSchool Bond Giveaway - Two Winners! 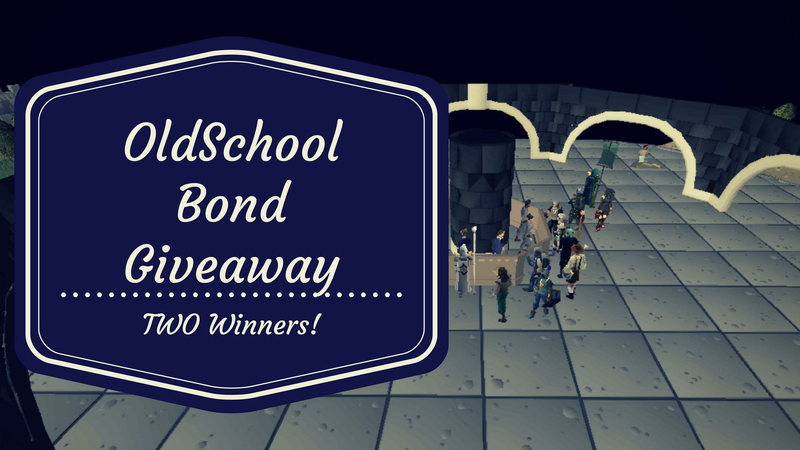 If you've entered our old school bond giveaway [two winners will be randomly chosen], make sure to add "awildcow" [in-game] in case you win. If you've not entered yet, you can do so by subscribing to our YouTube channel and commenting on our newest video (click here or the image below). Winners will be decided either later today or early tomorrow!